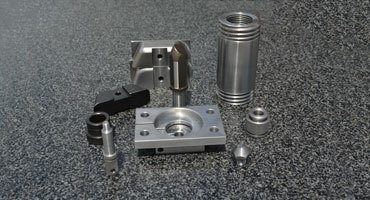 Transmission assembly systems, assembly line components and tooling systems. 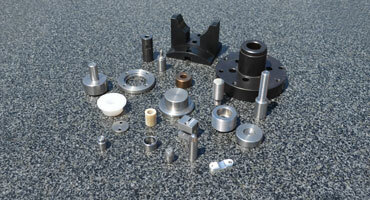 Hydraulic cylinder components, gear assembly systems. 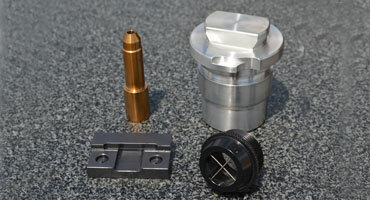 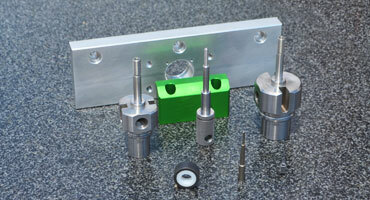 AGC and AGV component parts. 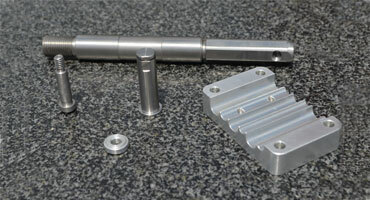 Robotic head and arm components. 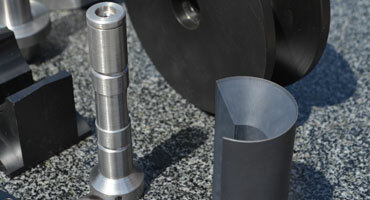 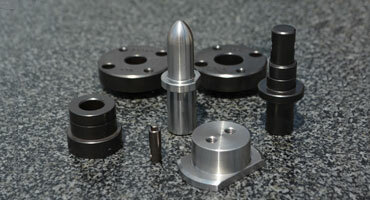 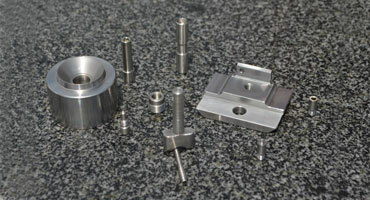 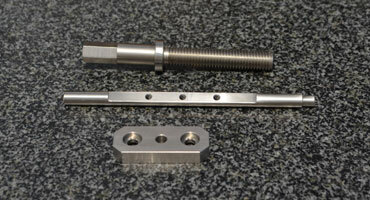 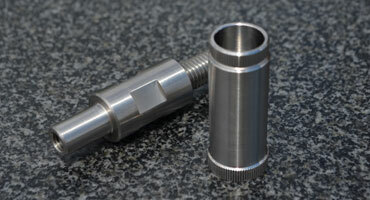 Stainless steel components for various food processing systems. 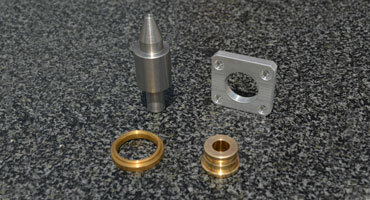 Various components for the expanding technology in alternative power and energy sources. 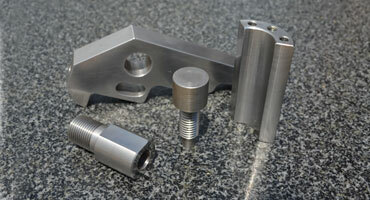 *Our most complex and intricate parts manufactured by R K Tool could not be displayed on this site due to confidentiality agreements and the sensitive nature of exclusive proprietary design elements.